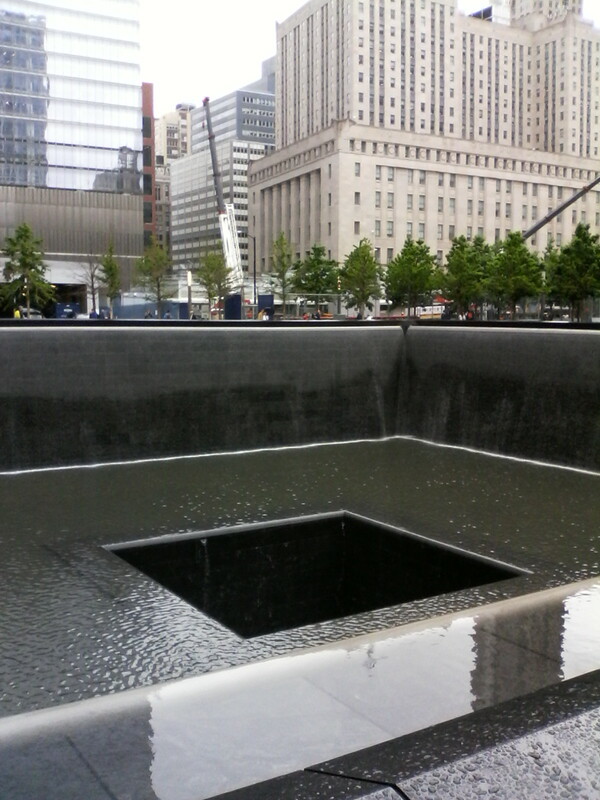 On our first day, in a light drizzle, we visited the 9/11 memorial. It was very quiet and sombre. 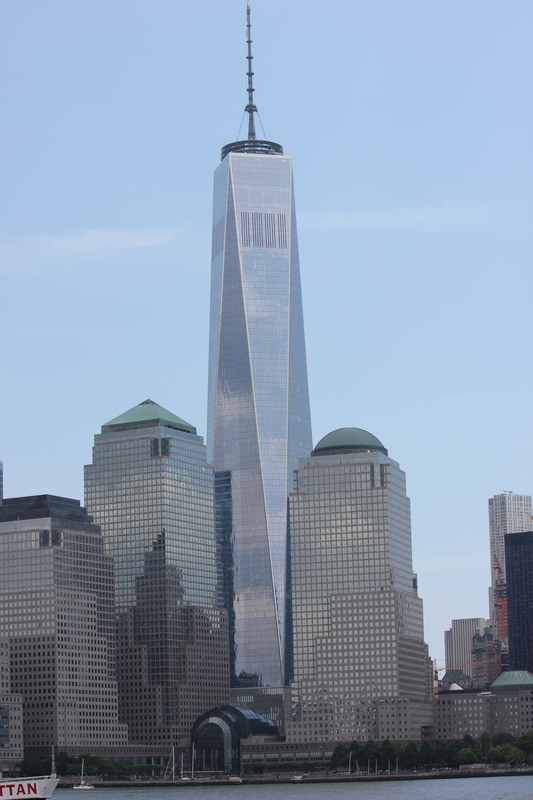 The two towers are now deep water falls, round the edges of each is engraved the names of all the victims on that day. 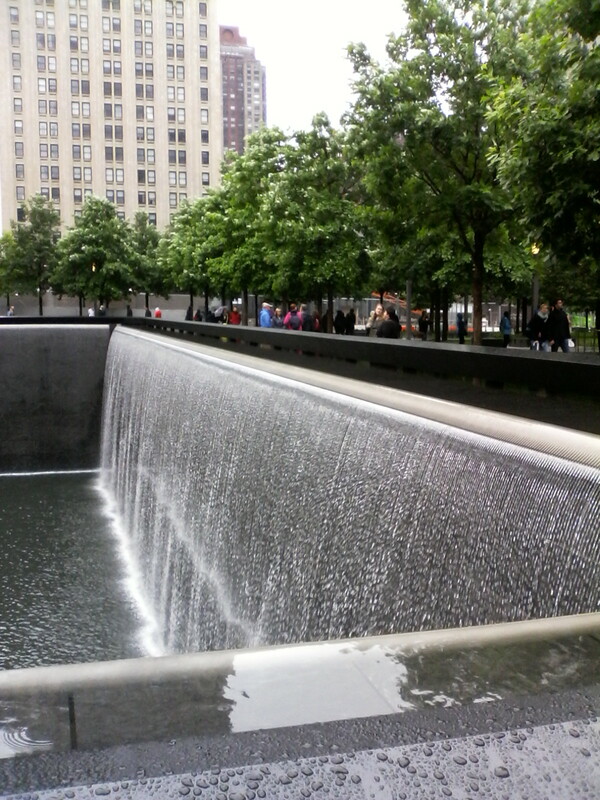 Seeing all those names engraved round the waterfalls was a stark reminder of the huge impact the day had on so many people.